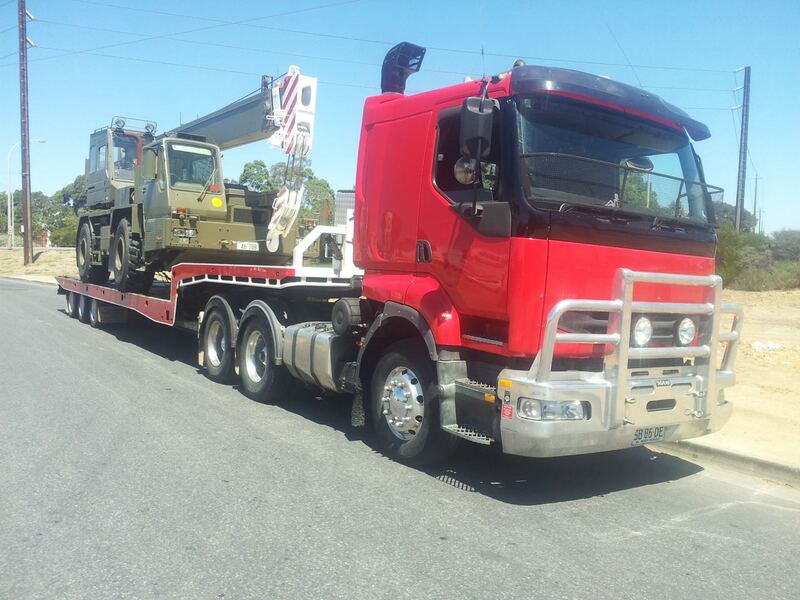 Servicing Metropolitan Adelaide & Country SA. 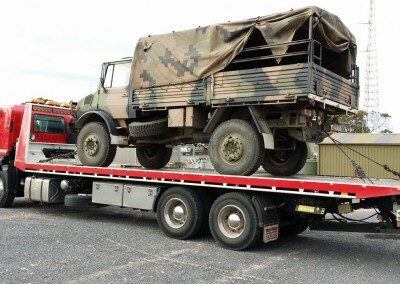 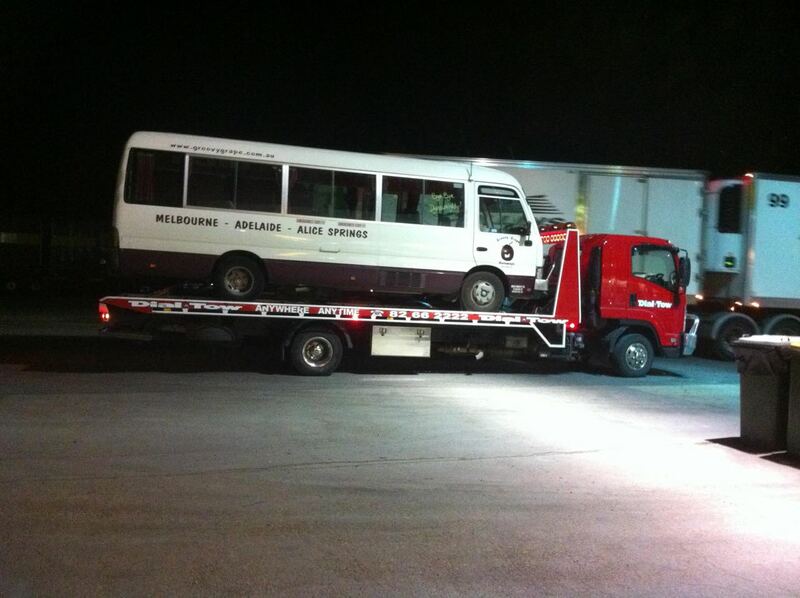 Whether it’s an abandoned vehicle or a heavy truck that needs to be transported from one location to another – interstate or locally – Dial-a-Tow has you covered! 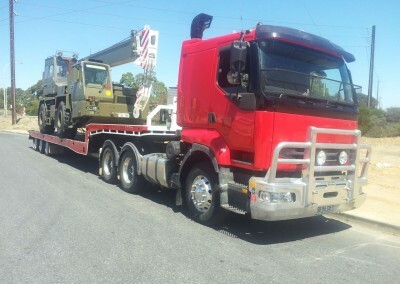 Our fleet of advanced and fully equipped tow trucks, in varying capacities, enables us to tow almost all makes and models of heavy vehicles – be it trucks, trailers, excavators or even forklifts. 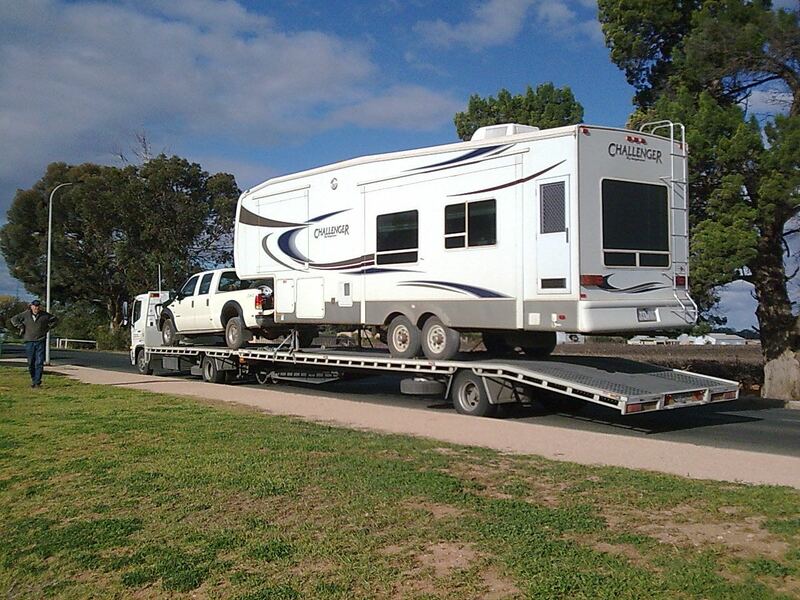 Furthermore, all our operators have years’ of experience in the towing industry. 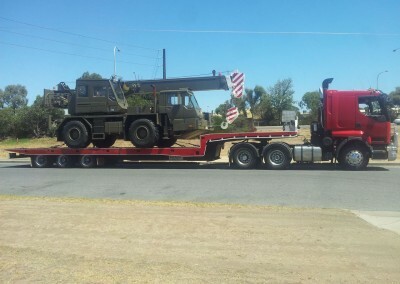 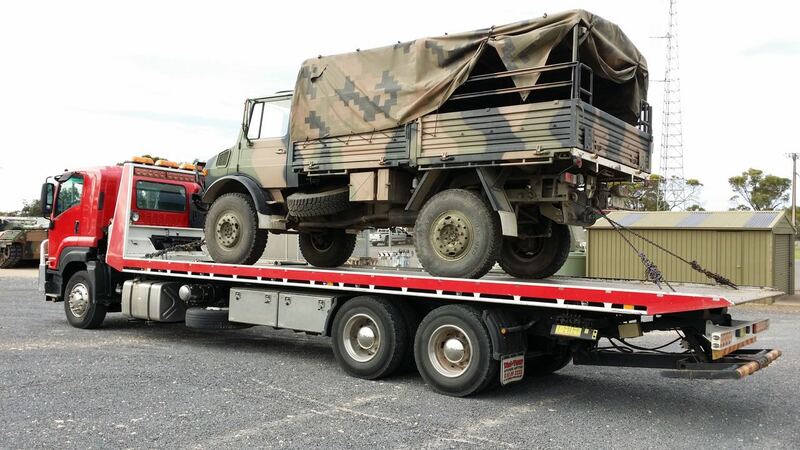 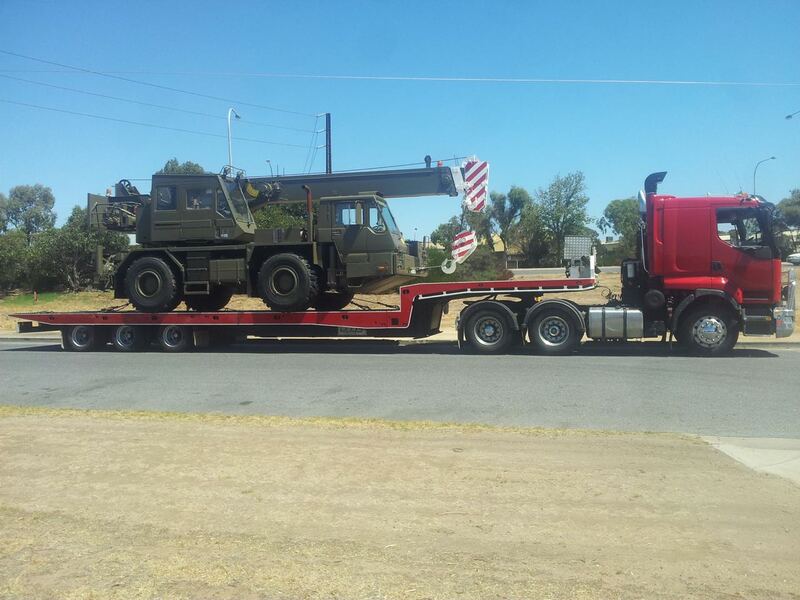 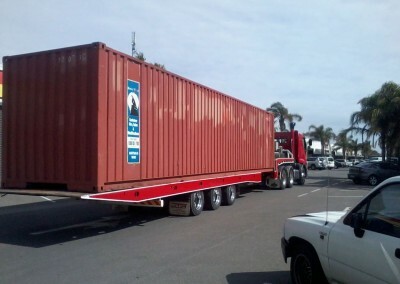 This means, when you chose Dial-a-Tow for your towing job, you can rest assured of having a damage free transport. 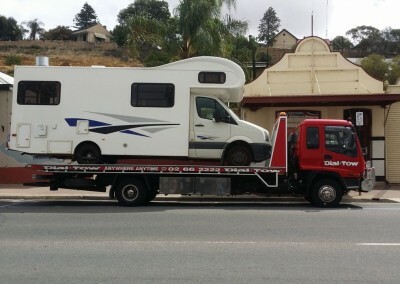 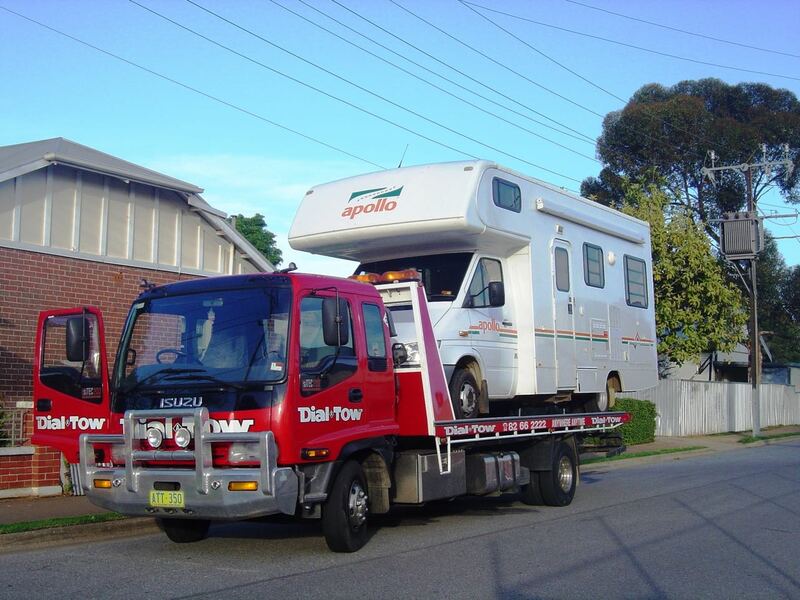 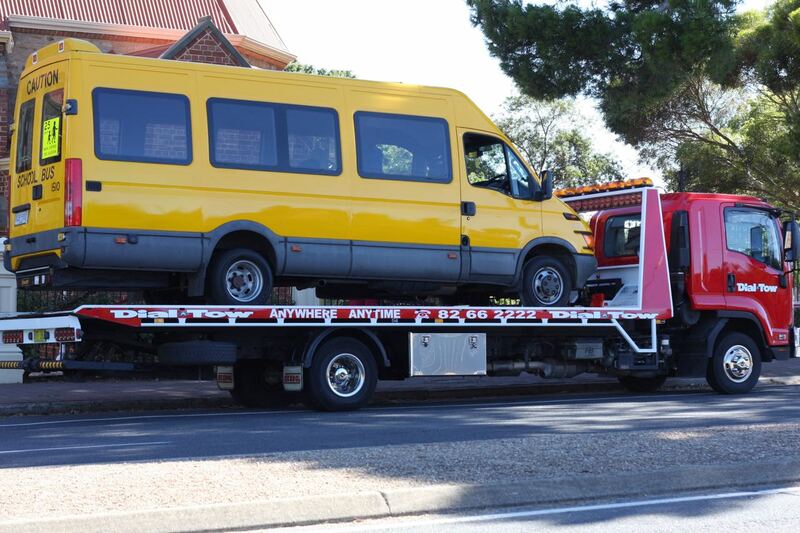 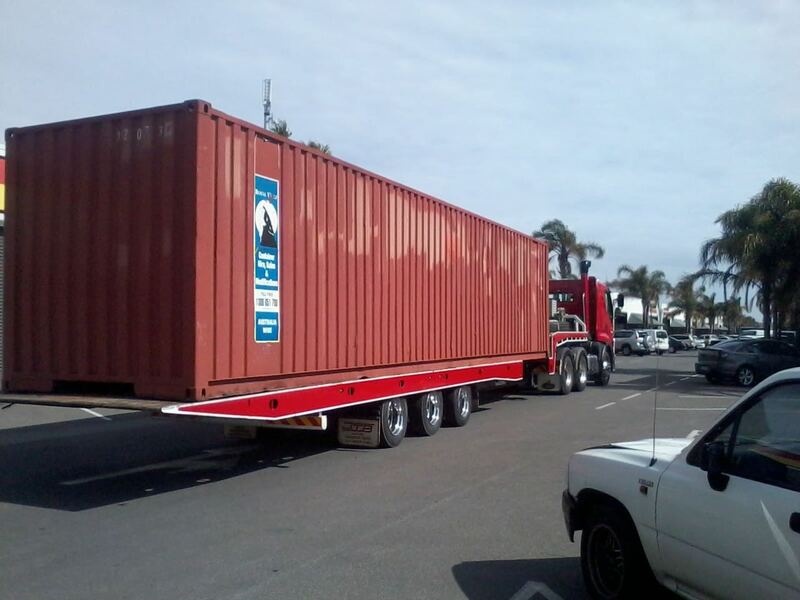 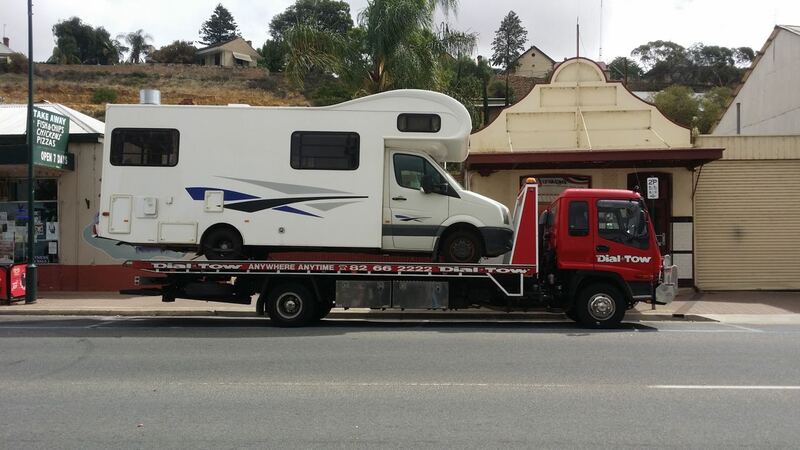 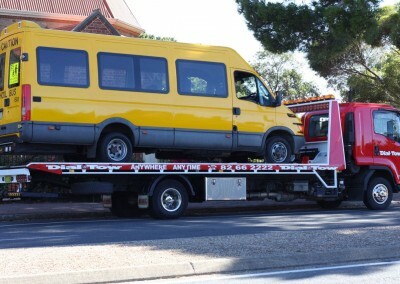 Dial-a-Tow is an Adelaide based towing company operating 24 hours a day, 7 days a week. 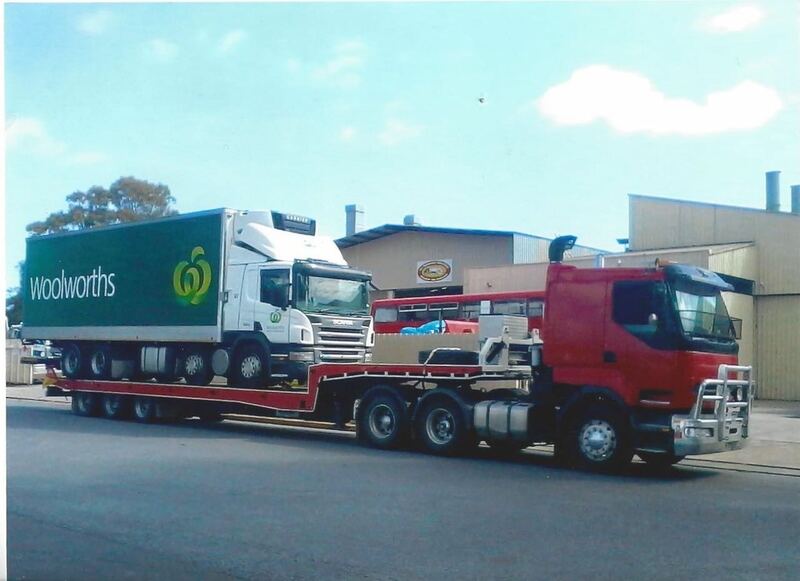 We are happy to take your calls and queries. Have an existing account with us? Click the link below to login to your account. 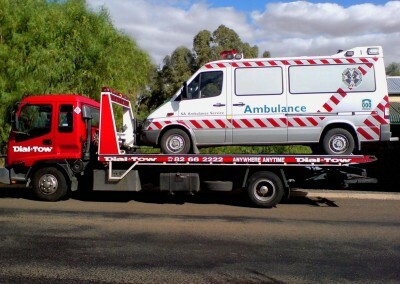 Whether it’s a personal vehicle or large vehicle & equipment, we have a diverse range of tow trucks to get it from point A to point B. 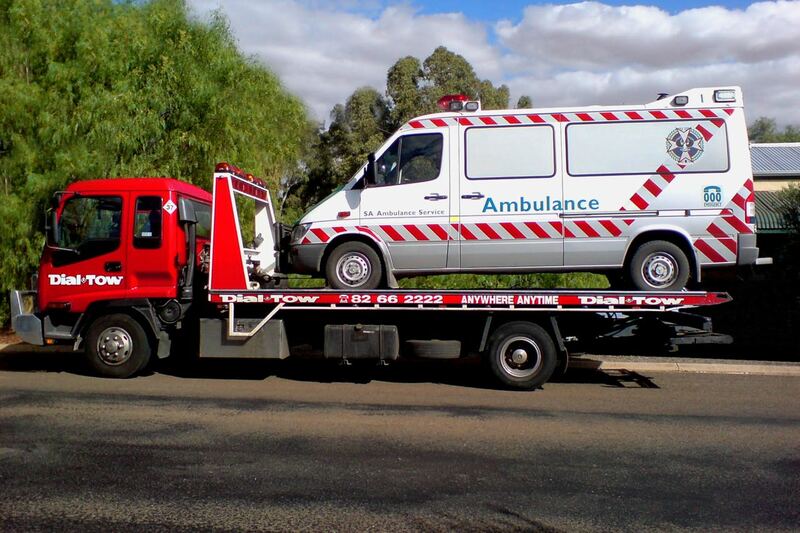 Please select one of the pages below for more information.